A floral lace underlay peeks through airy tulle on this long strapless bridesmaid dress, fastened at the middle with a satin belt. Strapless floral lace bodice with tulle overlay complete with a satin sash at the waist. Sleek floor length lace skirt features a beautiful tulle overlay. Removable sash features snap closure. 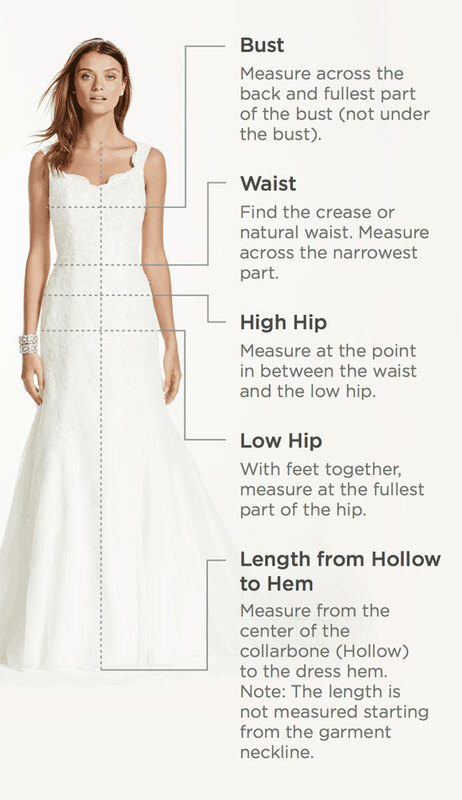 Sizes 0 - 26.